Off to Amsterdam! Fear of Traveling? Husband Paul and I are leaving soon for our next adventure-four days in Amsterdam, four days in Bruges and seventeen days in Paris. 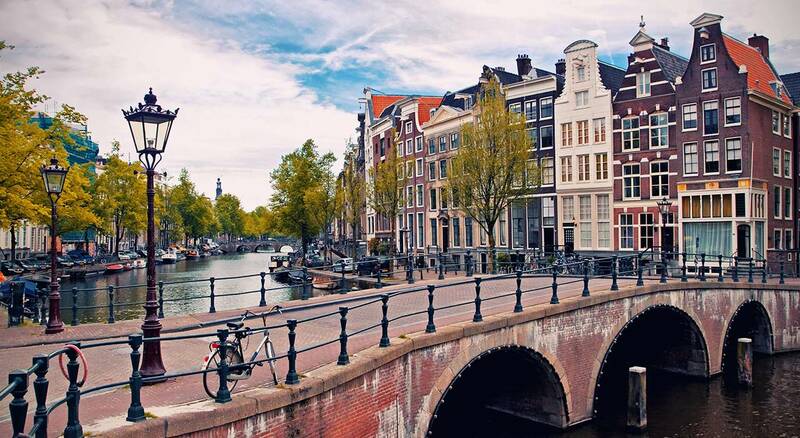 I am looking forward to enjoying art and beer in Amsterdam, waffles and chocolate in Bruges and everything in Paris, my favorite city in the world. When we were planning this trip, Brussels was the first choice for our Belgium stay. We booked an apartment one block from the Grand Place, the central square of Brussels and started planning our excursions and day trips. Three days after we confirmed our Brussels apartment, suicide bombers set off three bombs in the city. Although the bombings got us thinking about safety, we decided to stay with our plan. Two weeks later our Brussels landlady called to tell us she had to cancel our reservation because she was selling her apartment and leaving the city because of the bombings. After that, we decided the universe might be telling us to go somewhere else in Belgium. 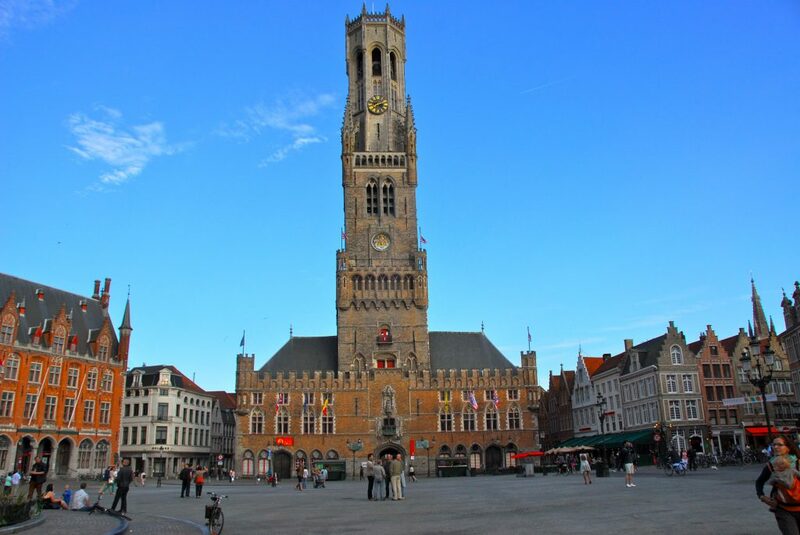 Loving the film In Bruges and reading about the beauty of Bruges, we had no trouble changing our Belgium home from Brussels to Bruges. Some friends and family have asked us if we feel safe traveling to Belgium and Paris. One family member half-jokingly referred to this trip as our “ISIS tour” and asked if we were also going to Nice. A few people have told us safety concerns caused them to cancel their Europe travel plans in the last year. I understand their concern and have discussed travel and safety with my husband. But really, we feel like we will be as safe on this trip as we were on previous trips to Europe. Data supports this feeling. According to one data scientist we are sixteen times more likely to die from being hit by lightning than from a terrorist attack. Other than trying to avoid train stations during rush hours and being more vigilant, we don’t really plan to do anything differently on this trip. Why do we worry about our safety in one travel destination and not in another? We didn’t hesitate to book our Paris apartment just a few months after the tragic Paris attacks. Our lack of concern about safety in Paris may be because we have been to Paris numerous times and know and love the city. We have never been to Brussels, so it was harder to imagine what might make us feel unsafe there. Part of the joy of travel is visiting new places and having new experiences. I want to be both a wise and a fearless traveler. So, we leave for our next adventure with as much excitement as ever and maybe a tad more caution. This entry was posted in Amsterdam, Bruges, Paris 2016 on September 8, 2016 by debbie.